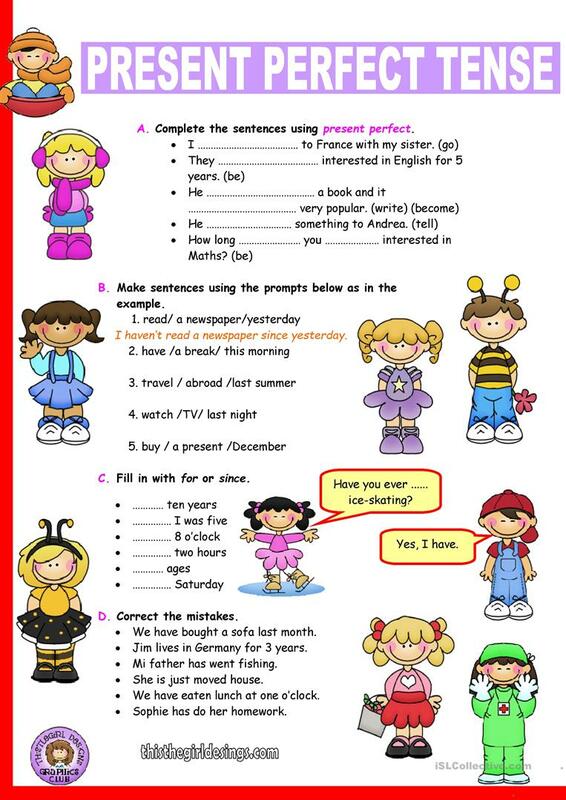 Some basic exercises to practice Present Perfect. Thanks for downloading :) Have a nice day! The present downloadable worksheet is intended for high school students and elementary school students at Pre-intermediate (A2) and Intermediate (B1) level. It is aimed at practising in English.